April 9th marked the date of the Energetiks Young Dancer Awards, which were held in conjunction with the Australian Cecchetti International Scholarships, and saw young dancers brave gloomy weather and converge at the Victorian College of the Arts (VCASS) in Melbourne for the experience of performing and competing alongside dancers from all around the nation. 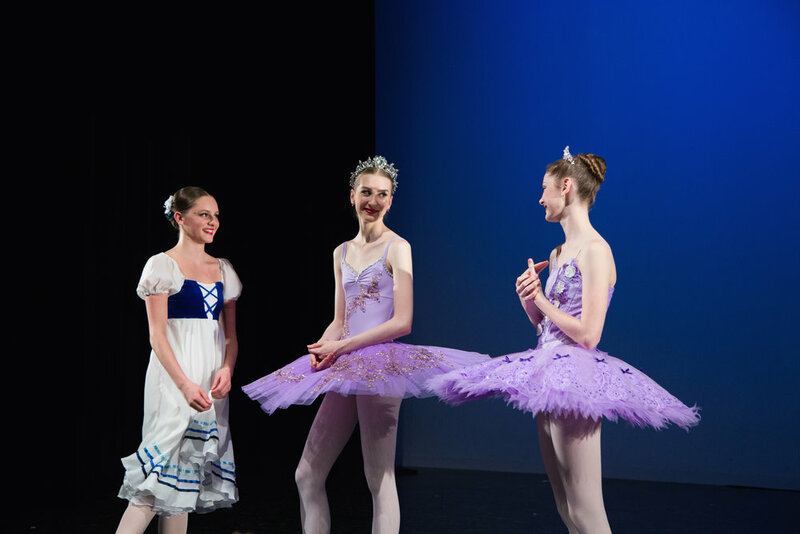 The YDA, which is a new Australian-only category, aims to find the finest young dancers from 11 – 13 years old and provide them with the platform to experience a Cecchetti competiton, in preparation for the opportunity of competing in the CICB Scholarships. 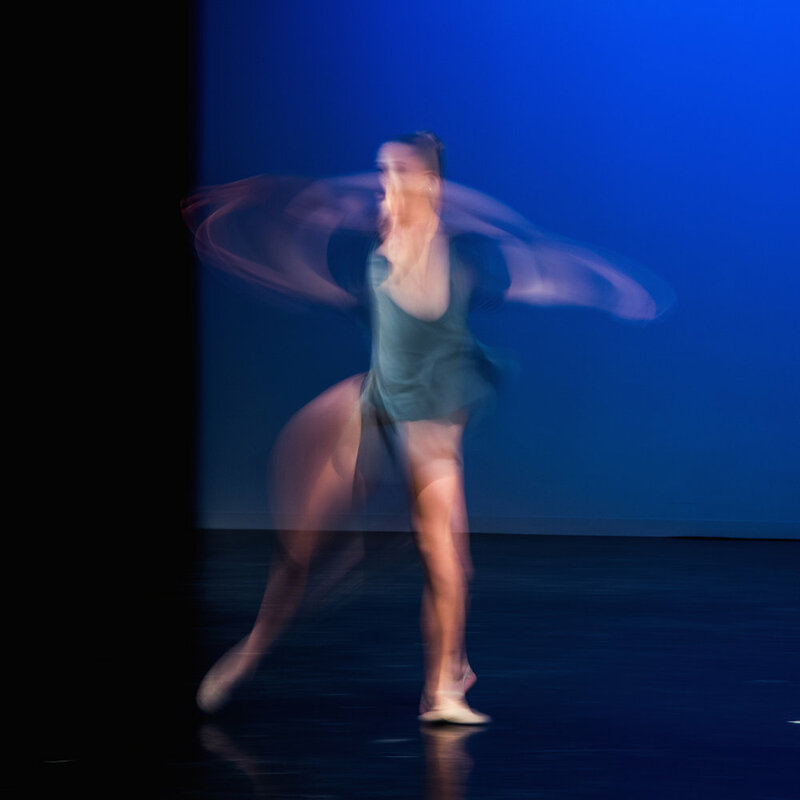 More than fifty dedicated students took their turn on-stage, performing classical variations that were enthusiastically received by audience members. It was lovely to see the diversity and individuality of each dancer shine, and after every variation had been performed, Irna Konstantinova (BA Classical Ballet - USSR, Vocational Certificate in Elite Ballet Instruction - ABS) and and Sergey Konstantinov (BA Classical Ballet - USSR) had the difficult task of adjudicating the twelve dancers selected for the finals. The twelve talented finalists selected were Ava Sheehan, Henrietta Foley, Meg Howell, Alexandra Sartor, Lara Bolger, Bella Lopes de Oliveira, Joshua Ballinger, Eden Stewart, Samantha Wong, Rachel Ainsworth, Ayesha Lucido and Charlotte Chivers, who then performed their solos once more for the judges and audience. 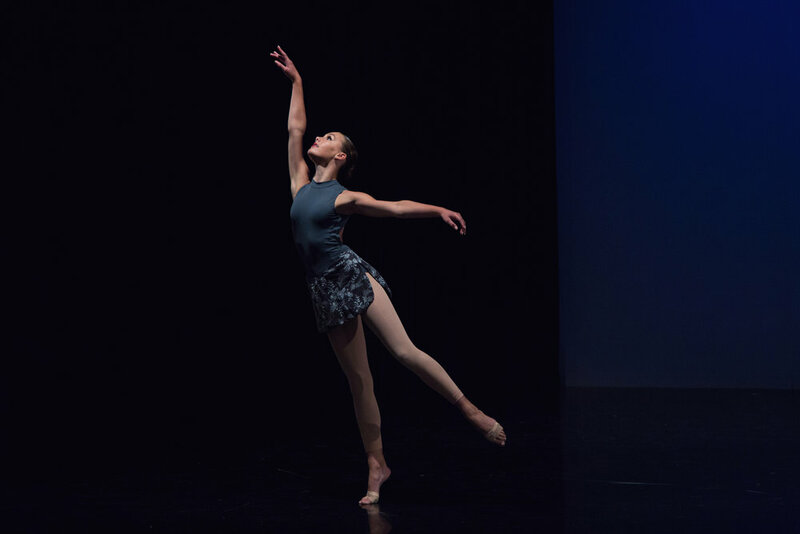 It proved to be a difficult decision to make, but after some deliberation the Energetiks Young Dancer Awards announced the very deserving winner: Joshua Ballinger (taught by Carole Oliver). 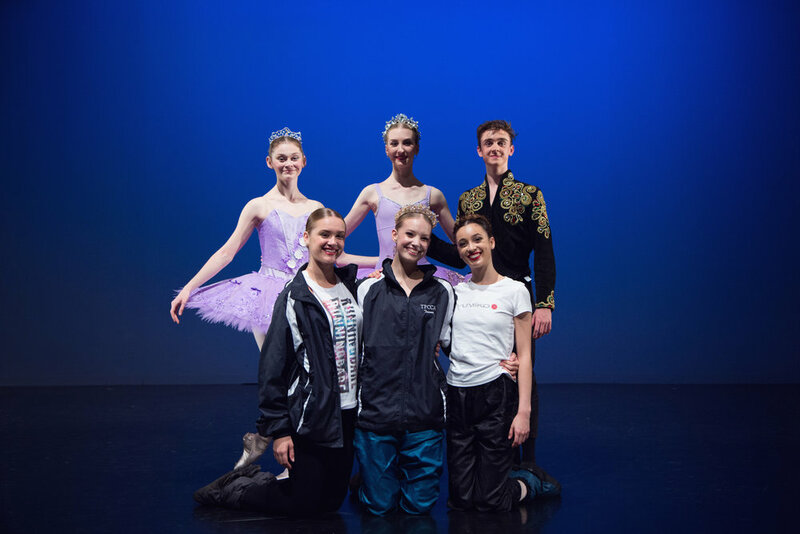 A big congratulations to Joshua, and also to worthy runner-up Rachel Ainsworth, Melbourne City Ballet Scholarship winner Ayesha Lucido and Energetiks Encouragement Award Winner Eden Stewart. The 2017 Australian Cecchetti International Scholarships followed after the Energetiks Young Dancer Awards, opening the stage up to older candidates hoping to win a coveted scholarship to the 5th Cecchetti International Classical Ballet (CICB) Competition, held in Florence, Italy. Up to eight lucky performers stood to gain a scholarship allowing them to attend the event in Italy and perform on an international stage. First up was the Juniors section, where over forty dancers took to the stage to perform first a classical variation, followed by a contemporary piece. Despite a few minor hitches with the music (testing some dancers improvisational skills) all the competitors performed with exceptional professionalism, and it was particularly enjoyable to see how well these predominantly classical dancers embraced the contemporary section. 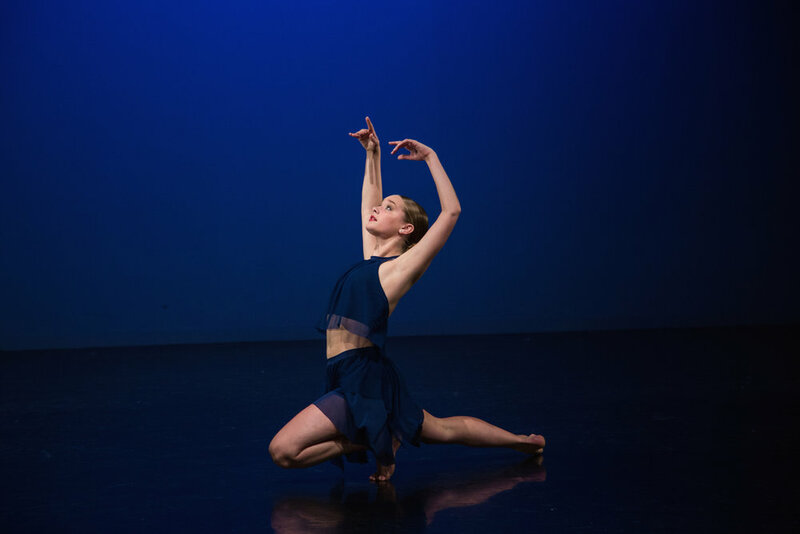 A particular standout in both her classical and contemporary performances was Zahrah Senese, so it was little surprise when Senese, a student at Tanya Pearson Classical Coaching Academy (tought by Val Jenkins and Robyn Ross) was awarded the National Council Scholarship. Philippa Crawley, Laura Van Loon and Tyler Cameron-Lindsay gave equally noteworthy performances, and received the Victorian Scholarship, New South Wales Scholarship and West Australian Scholarships respectively, whilst Amy Lim walked away with the Energetiks Encouragement Award for her phenomenal contemporary solo. Next came the Senior competitors, and with a much smaller group - eleven performers all up - the individuality and style of each dancer stood out with particular emphasis to both judges and audience. Cameron Holmes (taught by Robyn Ross and Val Jenkins of Tanya Pearson Classical Coaching Academy) left an especially strong impression on those watching with his powerful on-stage presence and technical mastery resulting in a well deserved win; receiving the National Council Scholarship. The night was completed with a Paquita pas de deux performed by Melbourne City Ballet, and a robust performance by Scimm Dance Company showcasing excerpts from their upcoming show, Chromosome X.
Wishing all the dancers now headed to the CICB International Scholarships in Italy in July the best of luck, including self funded competitors Amy Lim, Jade Mitchell, Lily Minchenko, Tara Newberry, Joshua Hunt, Dario Zanini-Sassani, Noah Benzie-Drayton. We look forward to hearing how the event goes. Chookas! Article and photos by Elly Ford.